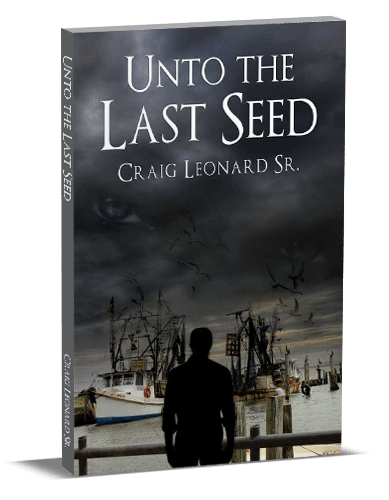 About the Book - "Unto The Last Seed" - Craig Leonard Sr. But what Derrick the business man didn’t realize was that this wasn’t a business deal to be hashed out with the Rabeaux, and he was by no means in control, but rather in effect controlled by a powerful timeline beyond himself. This timeline of irrational thought was both unstoppable and unalterable already taking a hundred years to advance thus far and had no intention of waiting for Derrick or manipulated by him.